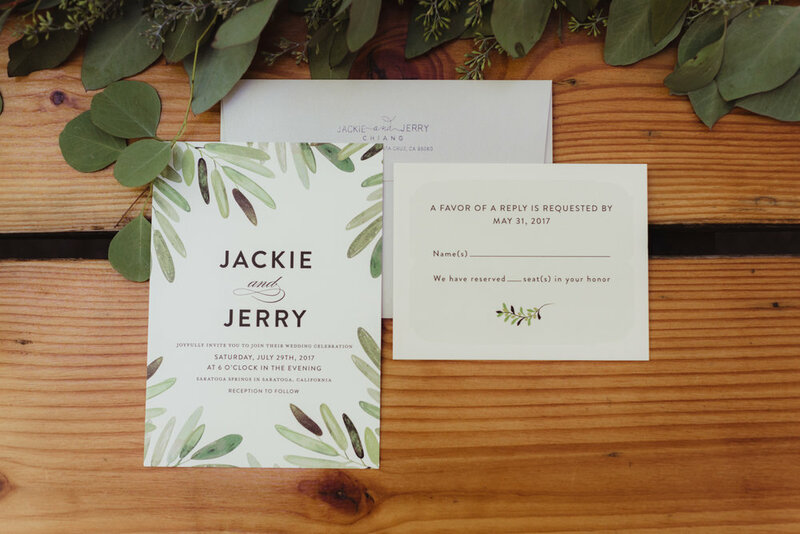 Jackie and Jerry got married at San Francisco City Hall but still wanted to celebrate in style with their friends and family. 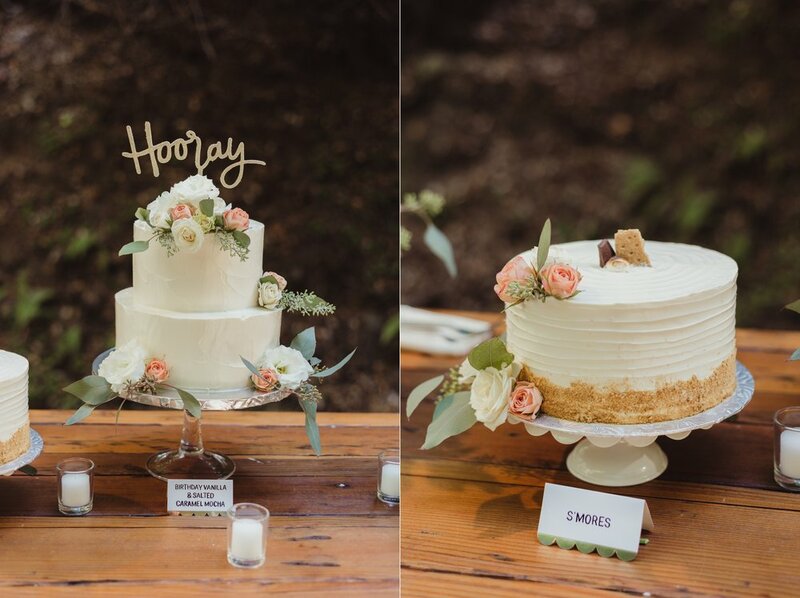 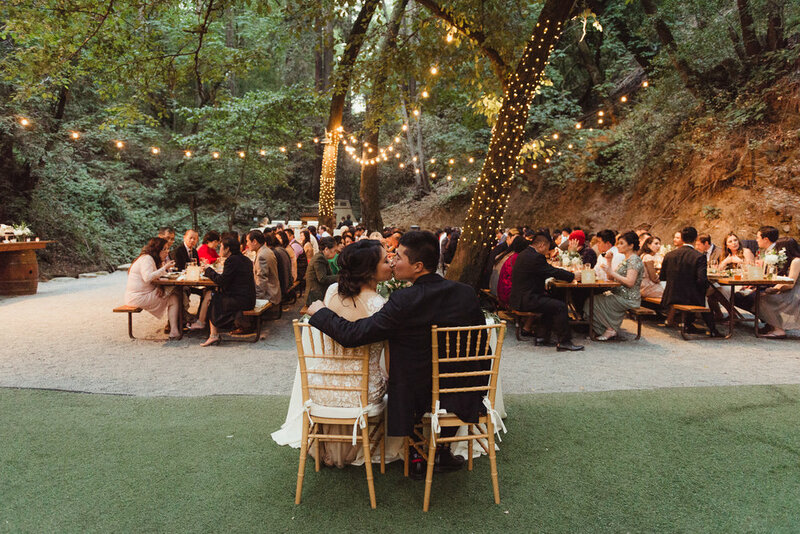 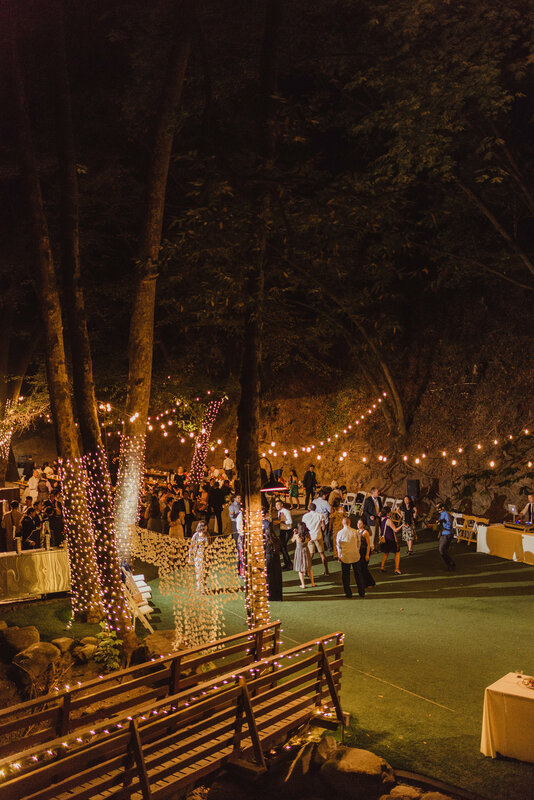 Tucked away in a lush part of Saratoga, they hosted a relaxed and fun gathering at Cathedral Grove in Saratoga Springs. 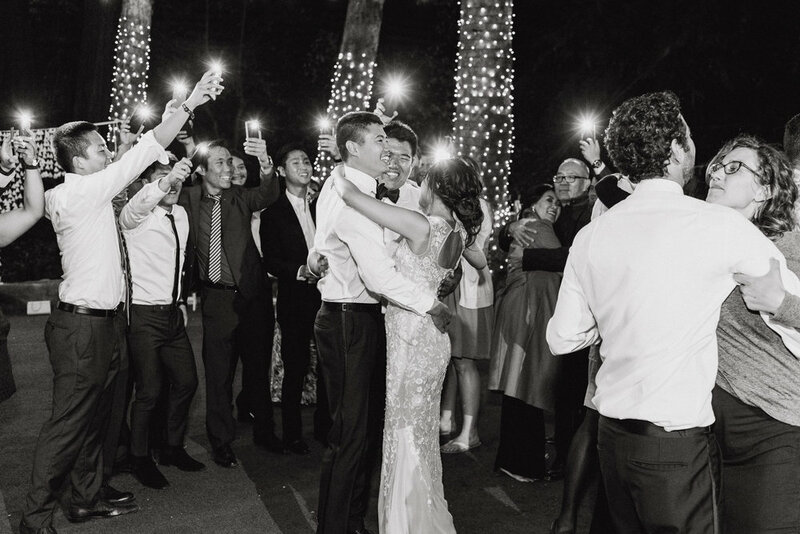 After renewing their vows, guests were invited to drink and mingle before their dinner reception which wrapped up the evening with an epic dance party. 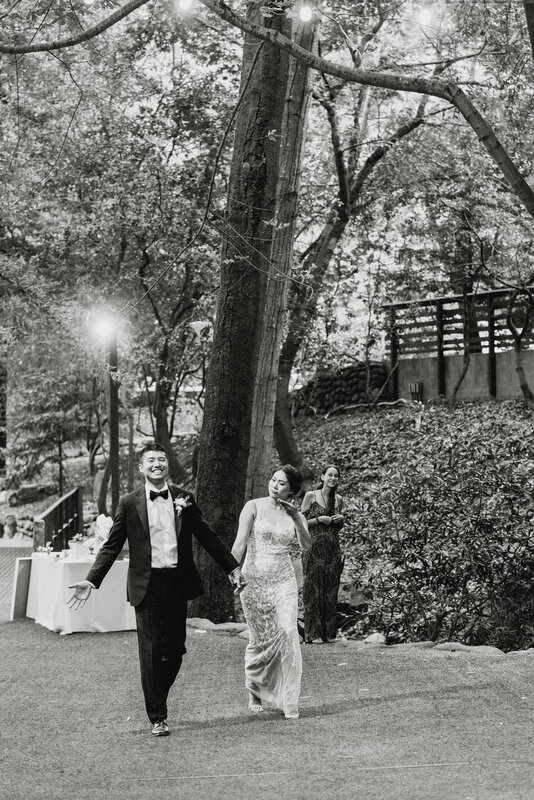 It was the perfect mix of fancy and low-key fun!